**REMODELED 4 bedroom 2 1/2 bath brick home with 3 car garage located on a cul-de-sac in a Bayfront community. 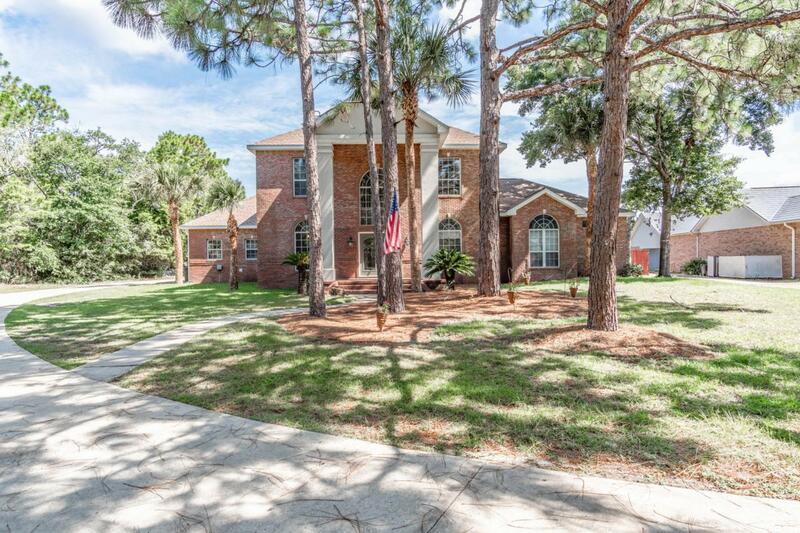 Over 1/2 acre lot with in-ground pool with tropical waterfall, large brick paver pool deck and covered deck area. New ROOF & AC units in 2016. Saturnia stone entry, wood floors in living, dining rooms and faux wood tile in office: Saturnia tile kitchen, breakfast room and baths. Living room has a gas fireplace, and double sliding doors out to the pool deck. 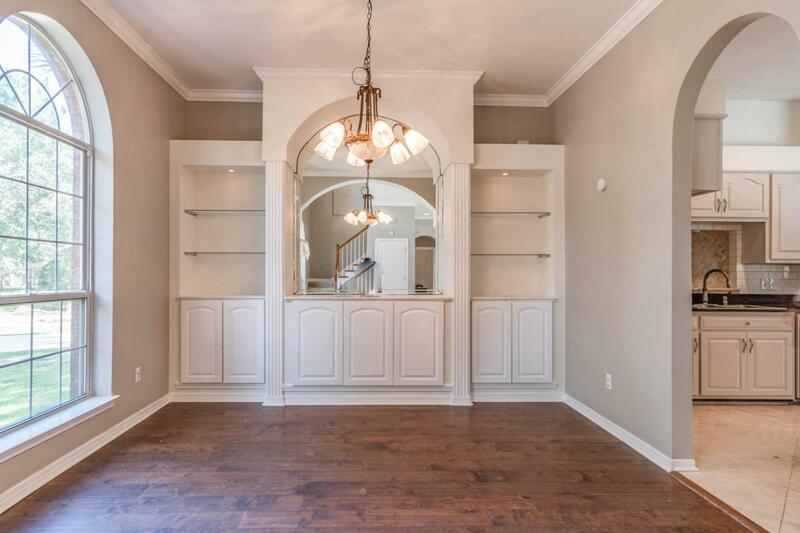 Spacious master bedroom & master bath with double vanity, separate shower & jacuzzi tub. Kitchen has tiled floors, nice cabinets, double oven, smooth cooktop, pantry, and a breakfast room just off the kitchen. Community dock in the neighborhood.in the SW Corner of the Subdivision. 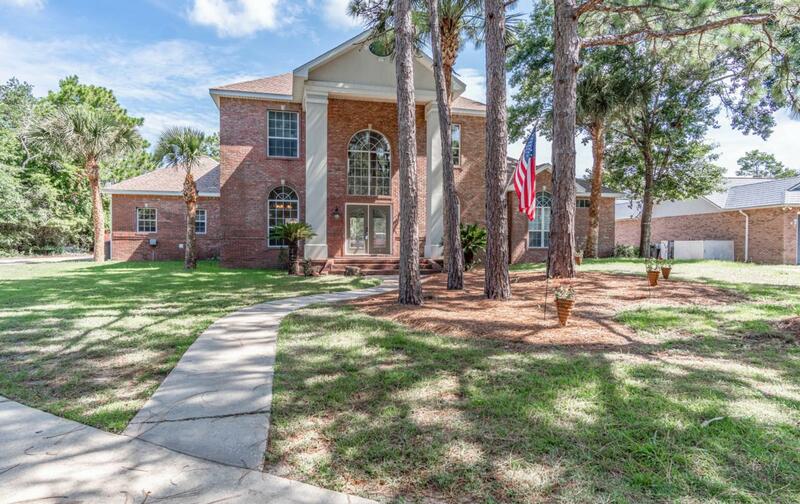 Home is a close proximity to Eglin AFB, Niceville, and Freeport the fastest growing community in the area as well as only 15 minutes to Destin via The Mid Bay Bridge. If you are looking for a quite country living subdivision check this one out.